I have to admit I’m intrigued by the possibilities of using an iPad as a control surface/controller. 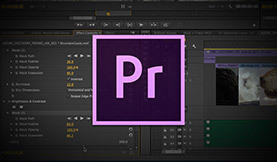 I previously wrote about using CTRL + Console with Premiere Pro & Final Cut and AC-7 as a control surface for Adobe Audition. 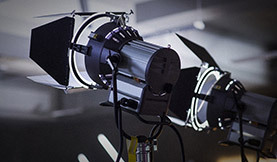 Now there is a controller for DaVinci Resolve 10, created by Esperimento Cinema, an independent digital production studio in Italy. It is not designed to replace a professional color control surface, but rather be easier to use than a mouse/keyboard. 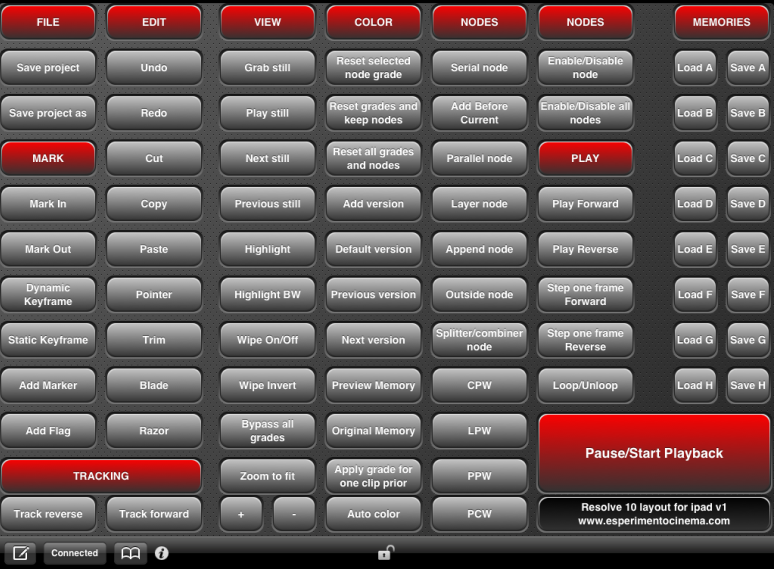 The Resolve 10 Layout is a free download, however it does require the app Custom Keypad ($3.99) to work. Custom Keypad is an app that lets you create custom keyboards to control your computer. On your iPad, purchase the Custom KeyPad app. Connect KeyPad to your computer (works on Mac, PC, Linux). To do this, you need VPN software on your computer. Follow the KeyPad support instructions for your type of computer. 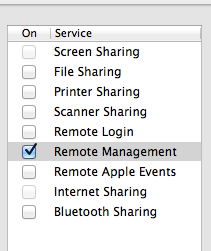 I’m on a Mac, so I used the built-in VPN capabilities of “Remote Management”. This is fairly straightforward and takes about 5 minutes. Download the Resolve 10 Layout, and choose “open in Custom KeyPad”. Launch Resolve and you are ready to work. Make sure that your iPad is set to not sleep, or you will lose your connection. Similarly, make sure it is powered or it will run down. Since I just have the Trackball Panel (third below) I wanted to see if the app could function like a mini version of the either 3 panels. Note: Tangent sells a virtual version of the Element Panels for $150.00, but at this price point I don’t see many folks trying this. Edit Page: I found it handy to use it to control playback and set In and Out. Playing the footage, looping, and marking clips all worked without any lag. You can add Markers and Flags, but you can’t clear them from the Layout which is annoying. Hopefully that is added in. 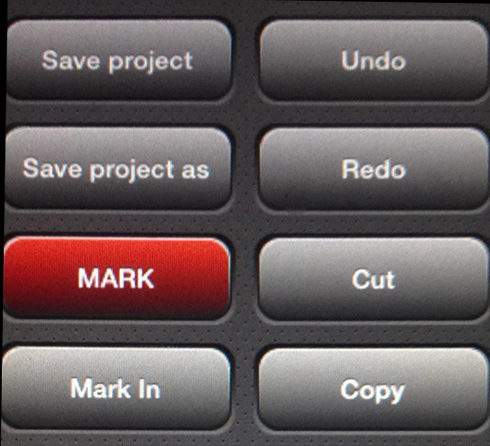 When I need to cut clips, I liked using the mouse to navigatg and cutting the clip with the Razor button in the App. The razor also works during playback. I also like being able to Zoom the Timeline (Zoom to Fit) with one click on the layout. Color Page: I found it quicker to use the iPad to control my stills (Grab, Play, Previous, Next). You can then use Wipe On/Off to toggle off when needed. The Previous Still button didn’t work for me, but I could cycle through the Stills with Next Still. Working with Nodes: In my opinion working with nodes on this control surface is quicker and easier than going to the Menu in Resolve. Enable/Disable works, but not Enable/Disable all. I found I used Serial Node, Add before Current, Outside Node, and Append Node often. Qualifiers: When using Qualifiers, I preferred using the app to turn on and off Highlights. That way I can adjust the settings and just toggle the view with my left hand. I would like to see an update to the Resolve Layout. 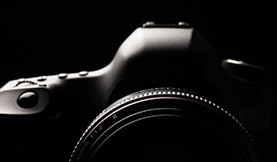 It is a great start, but could use a lot of finesse and tweaking for a smoother user experience. 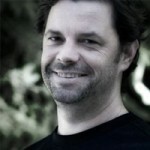 I’m looking forward to NAB and hopefully we will see more apps like this one this year.